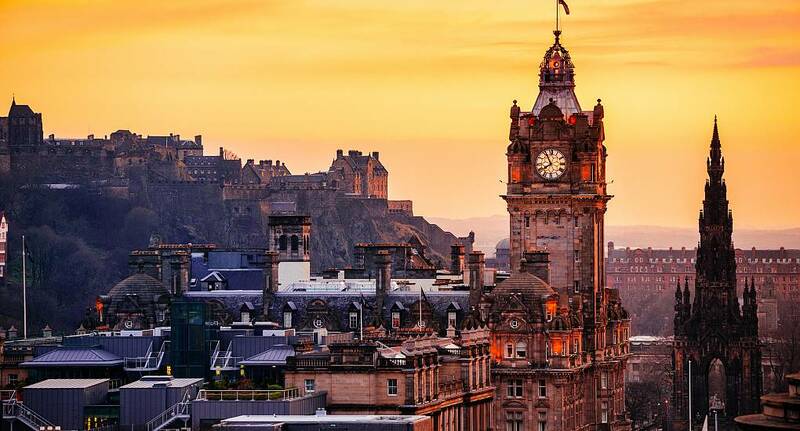 Edinburgh is a diverse city, filled with all kinds of pubs, bars and clubs, meaning that you never have to go far to get a drink in. We have a large selection of activities available in the area - the perennial favourites such as go-karting and paintballing are always popular, or alternatively we have some more location specific activities - such as a tour of a distillery or our Edinburgh-exclusive favourite; Mini Highland Games. Alternatively, if you're looking for something a little more adrenaline-fuelled, why not try cliff jumping or abseiling. With all of these ingredients, we can tailor make your weekend to be the perfect one for you and your group - so get in touch and we'll arrange your personal weekend.